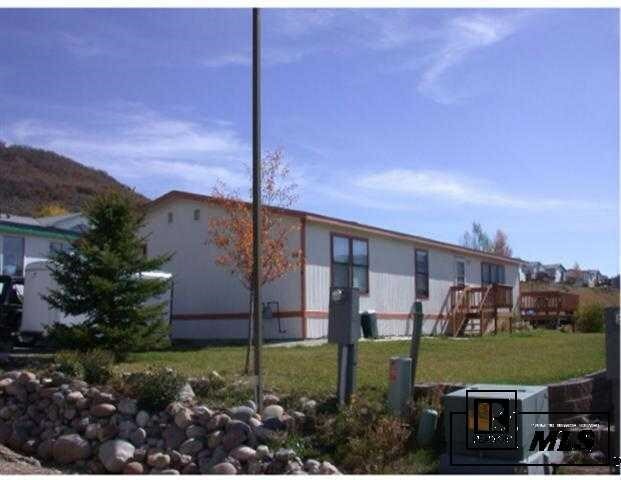 Don't miss out on the opportunity to live steps from downtown Steamboat in this 3 Bedroom home. Enjoy friendly neighborhood and beautiful views from this backyard deck perfect for that summer cook out. Nice entry gardens and sprinkler system with lawn area. Gather in the great room with open kitchen layout and dining room. Walk in pantry, laundry room and large walk in storage shed for all those extra toys.